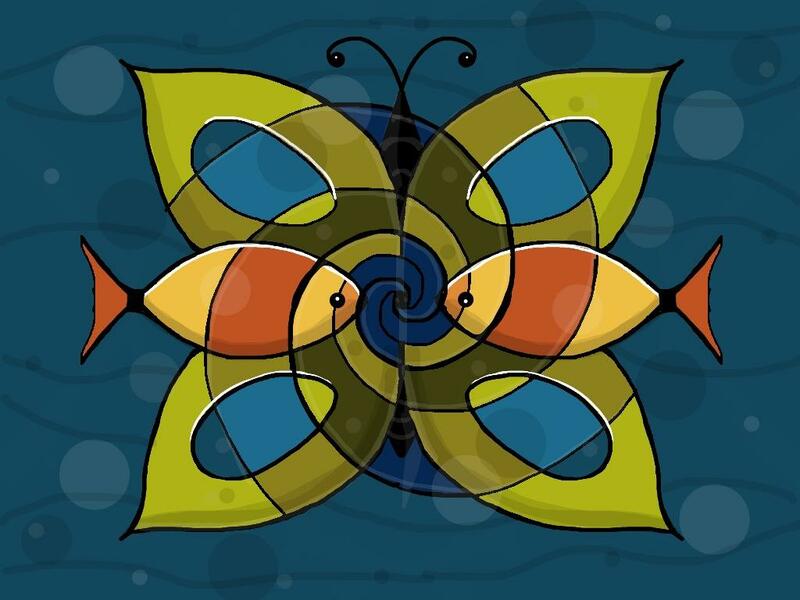 With Amaziograph everybody is an Artist! 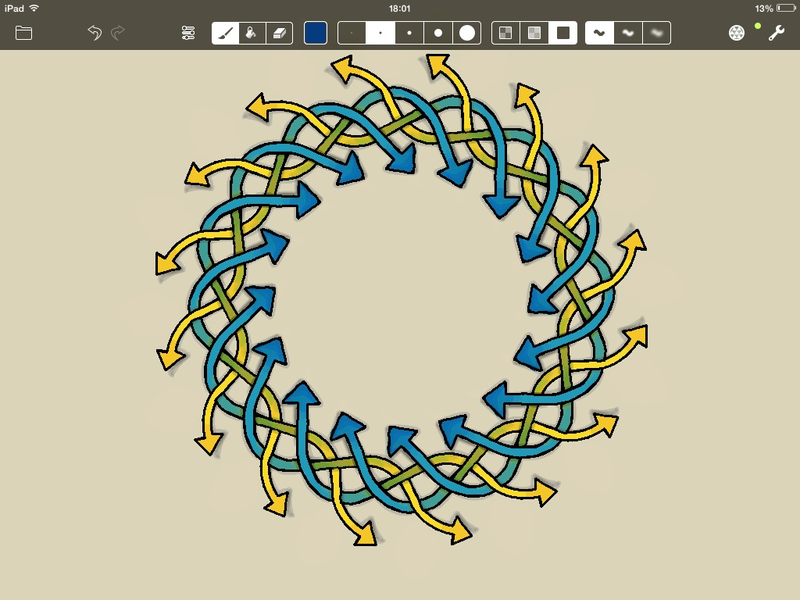 Amaziograph applies symmetries to everything you draw. 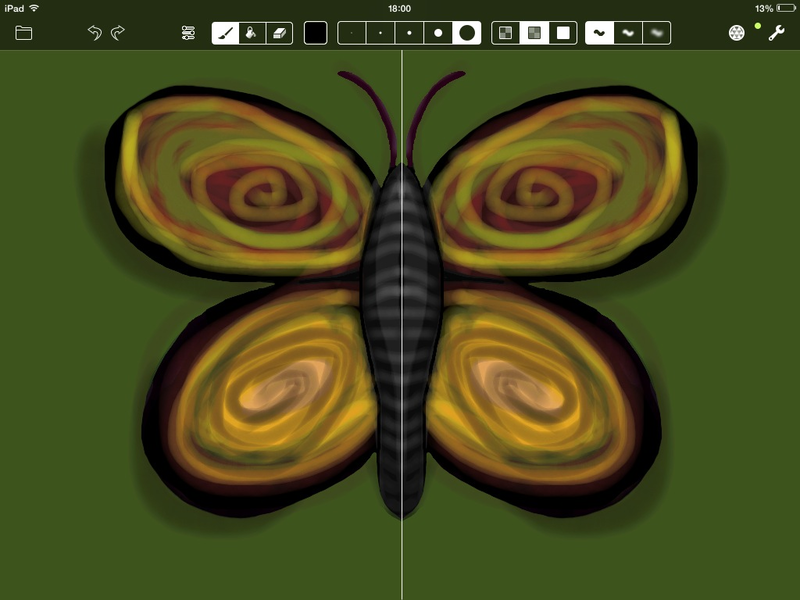 Creating a symmetric image is easy: choose the type of graph you want and then draw! 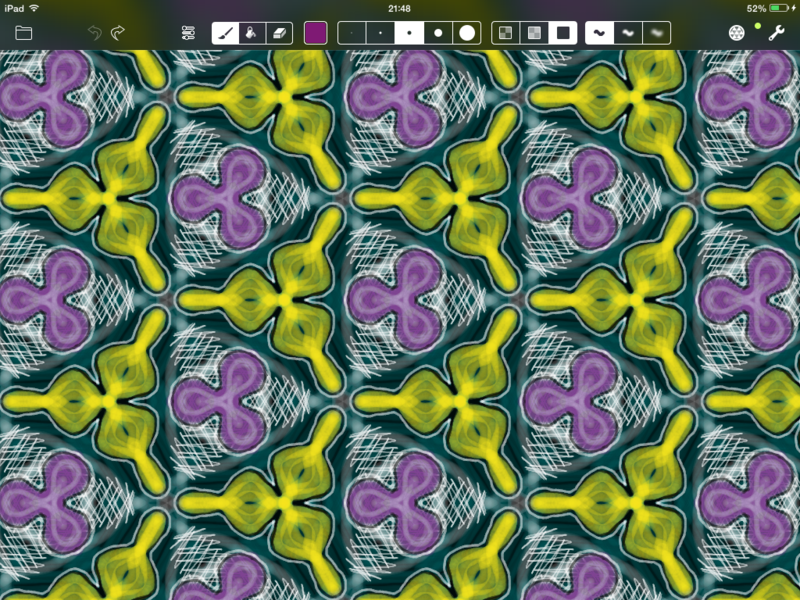 You can see how your tessellation changes as you draw. Whatever you draw, it looks beautiful. 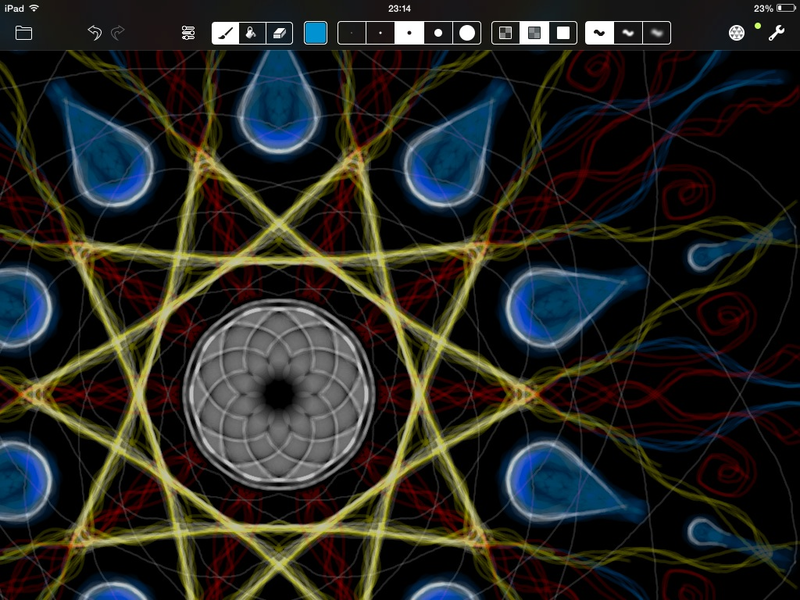 Not only does Amaziograph allow you to use a symmetry while drawing, but it also enables you to change or turn off the symmetry in the process of drawing. 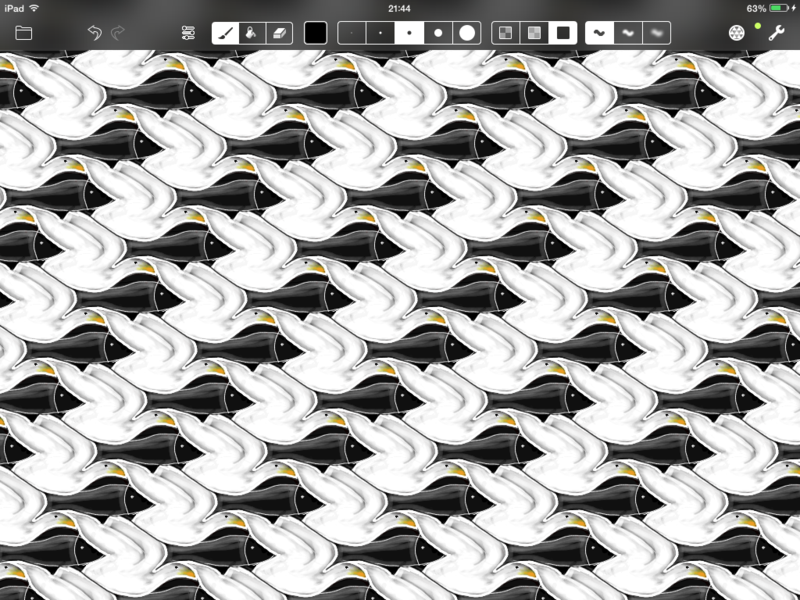 Furthermore, you can configure the symmetry grid as you like. 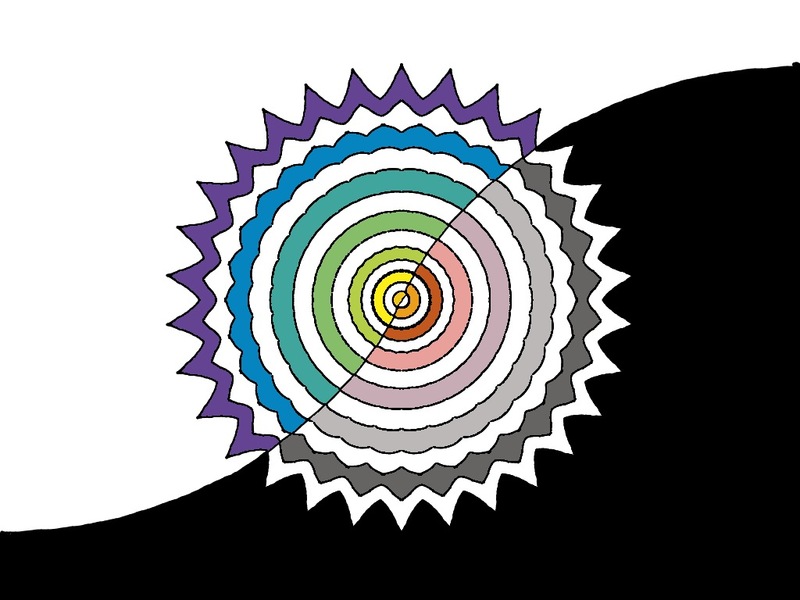 Amaziograph offers an innovative approach to mixing colors by using gestures. 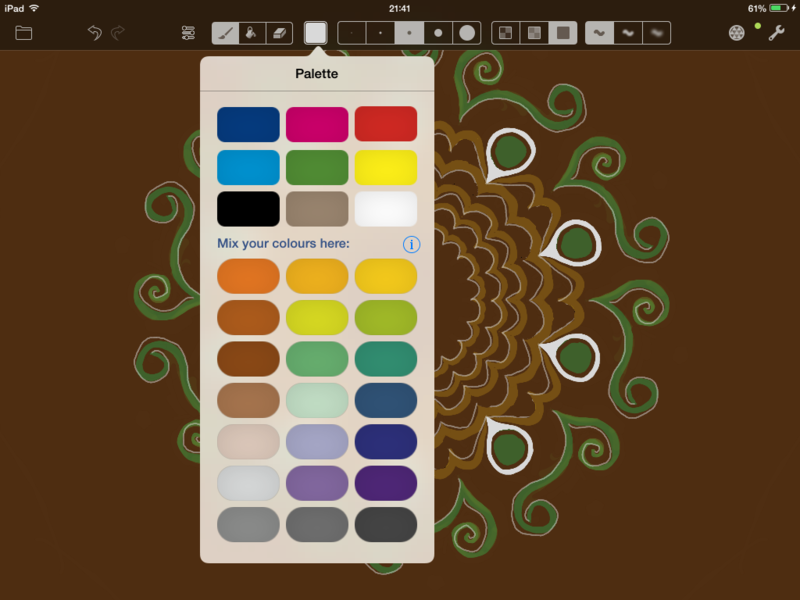 To create a new color, just drag an existing color from one cell into another cell and mix! To clean your palette, just shake your iPad. Are you an art teacher? 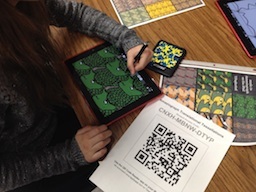 See how you can integrate Amaziograph into your curriculum.